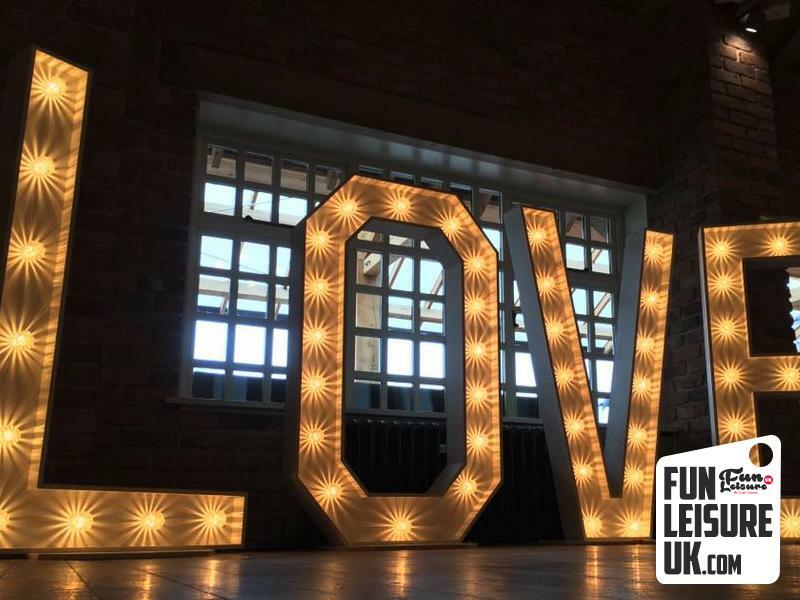 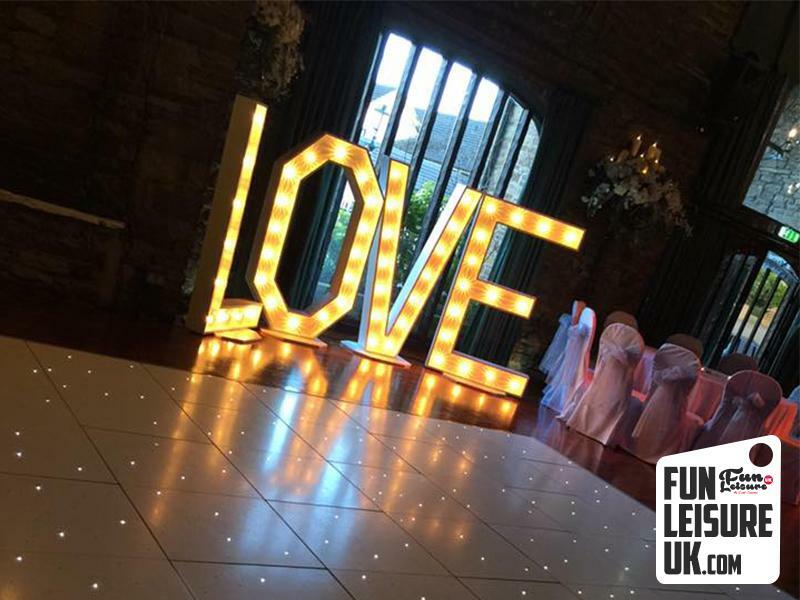 A perfect scene setting backdrop our BIG love letters hire sets the mood for your wedding and appears in no end of pictures through out the day. 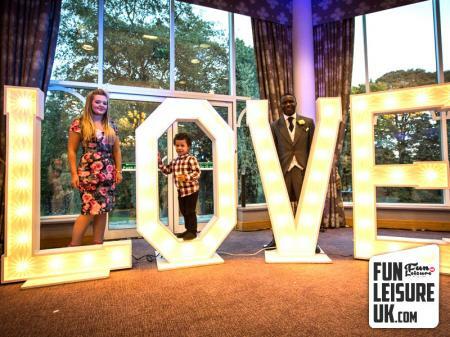 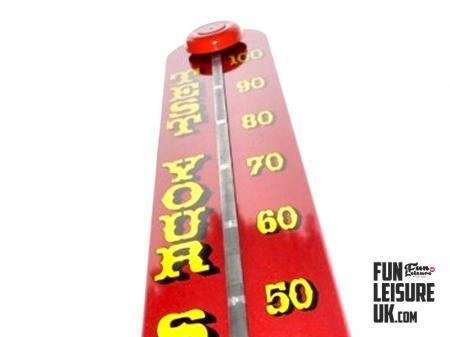 The word is in the title our love letter signs stands at a massive 5.3ft, the largest on the market. 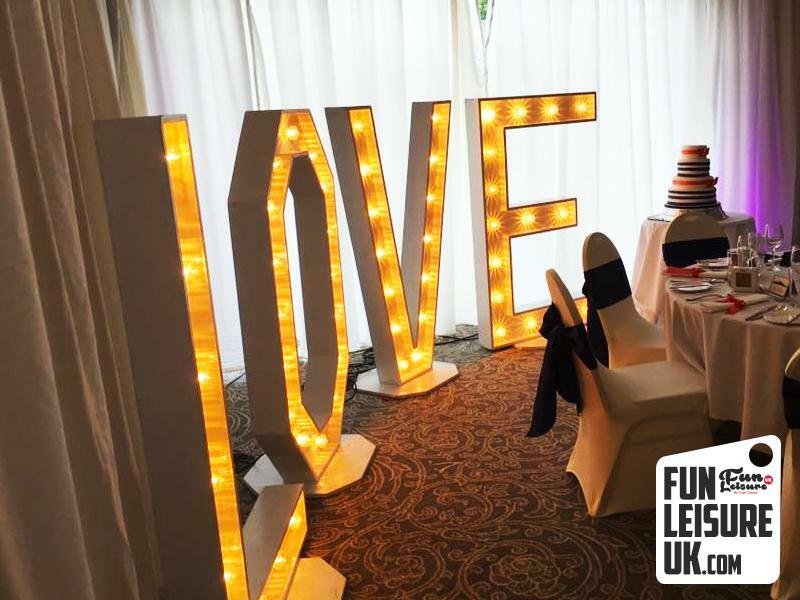 Love letters have become a firm favourite for wedding entertainment and for great reason, adding a sprinkle of elegance on any big day. We own and operate five sets of giant love letters, standing at an impressive 5.3ft. 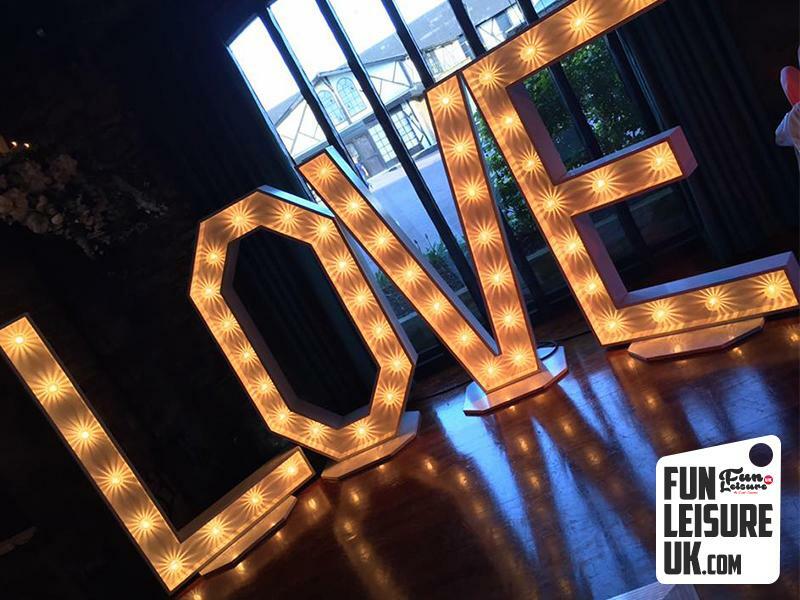 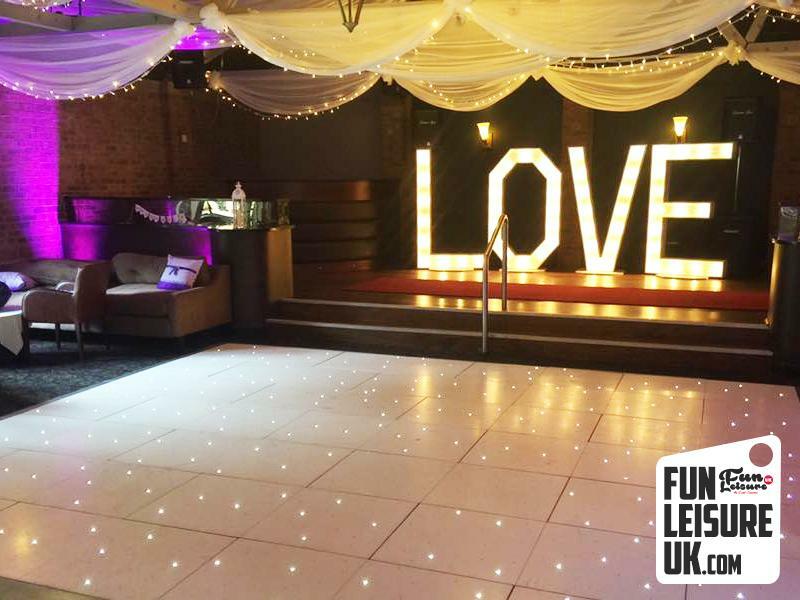 Complete your venue theme off with this specular BIG love sign. 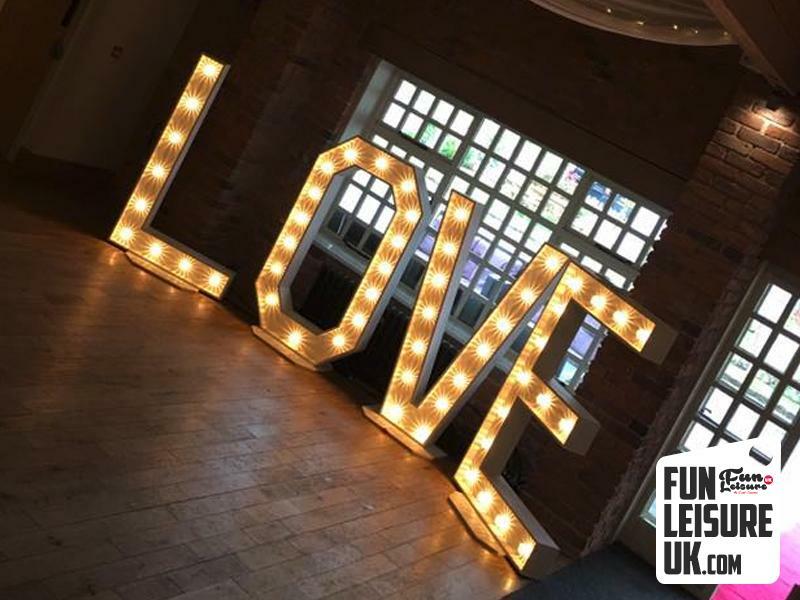 Our love letters normally are delivered at the start of the day creating a wow factor from start to finish of your wedding. 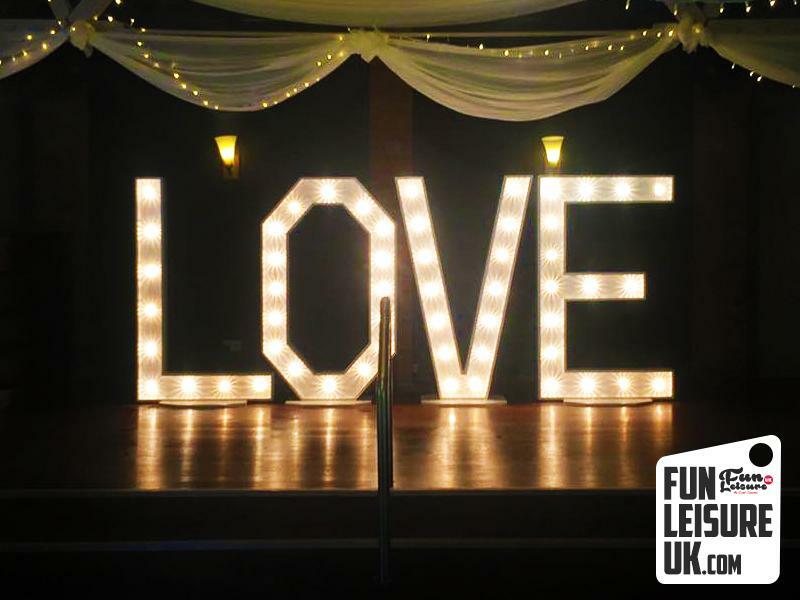 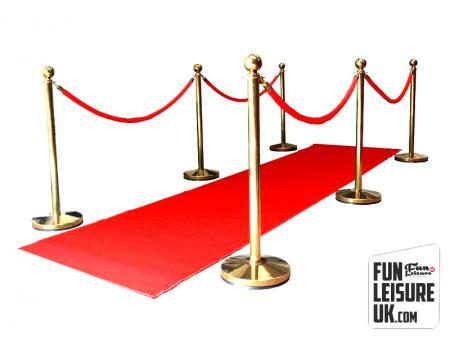 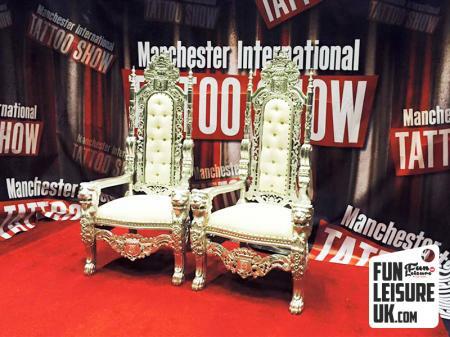 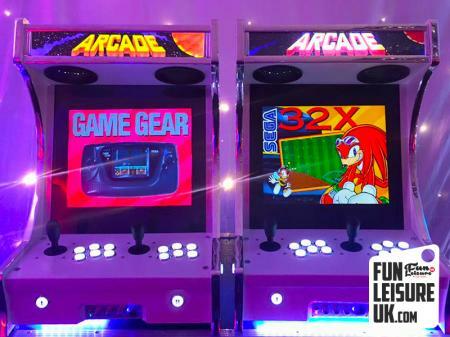 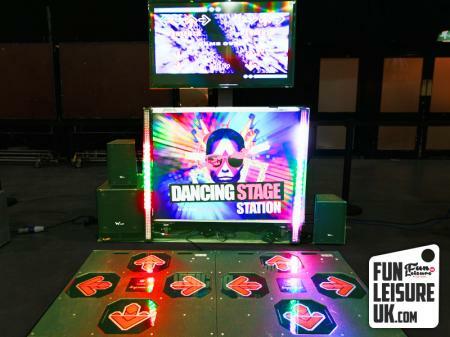 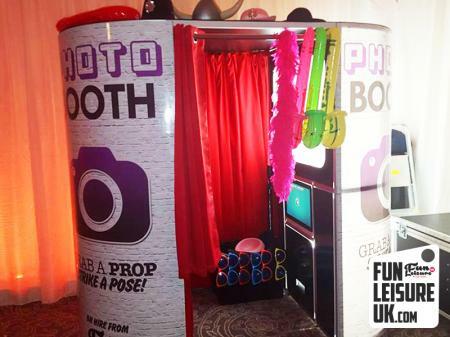 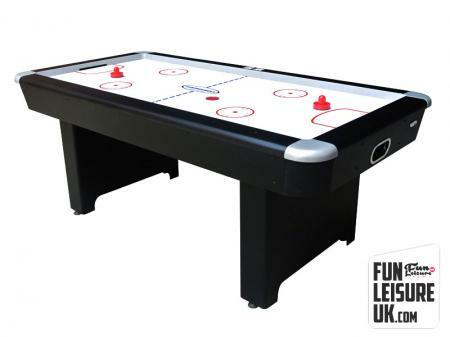 We own and stock over 100 wedding entertainment products for your wedding. 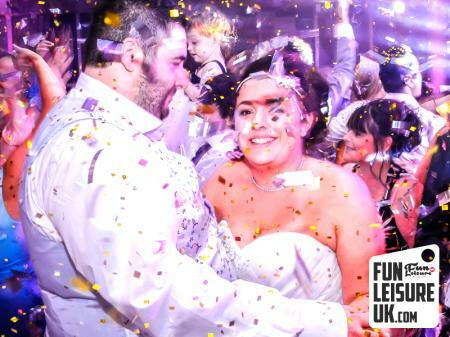 Visit our wedding packages for a complete package.